Utah's National Parks are home to some of the most stunning landscapes in America. 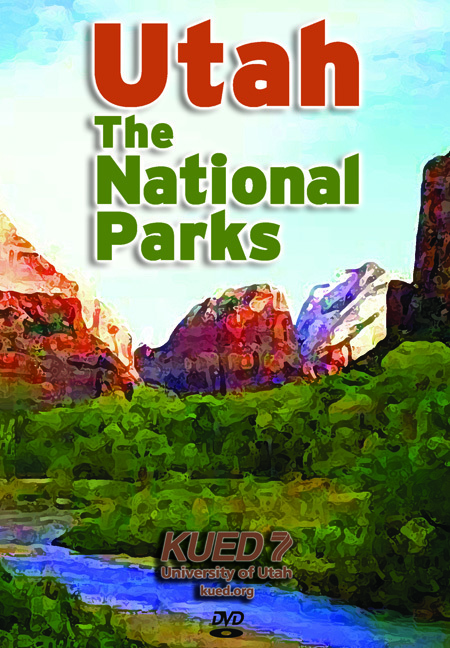 Utah: The National Parks is a symphony of sight and sound that features the spectacular landscapes of Canyonlands, Arches, Bryce Canyon, Capitol Reef and Zion National Parks, set to music from some of the world's greatest composers. Narrated by actor Joseph Campanella, the film includes stunning landscape footage, time- lapse photography and aerial footage. Produced for high definition television and wide-screen presentation, Utah: The National Parks is designed to be a cinematic spectacle showcasing Utah's unique desert marvels.